REQUIRES BEPINEX TO BE INSTALLED. READ THE INSTALL SECTION. 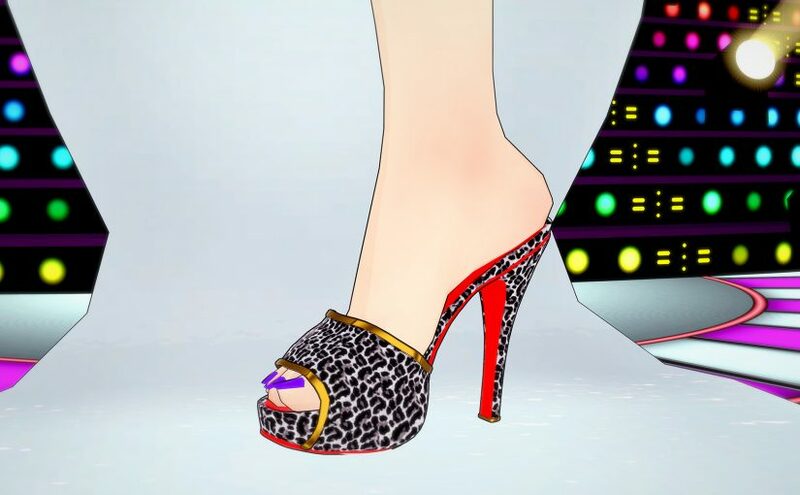 It’s use is limited to Studio only like the previous ones, since there’s no high heels system plugin yet. Customize them in the character maker. Up to 3 colors, patterns supported. Third color is metallic. Don’t extract this one! 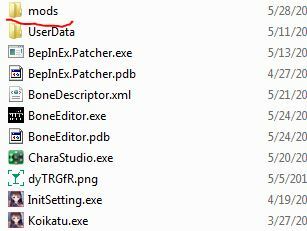 Put the .zip file in /mods directory.